The Gamer’s Edition is on store shelves now. 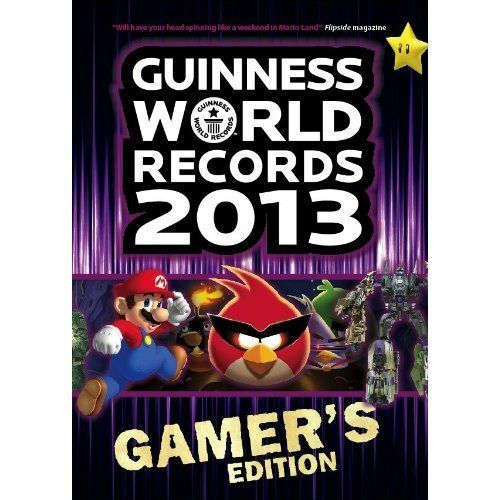 Are there any gamer girls breaking records? Why yes! Bring your obsession into reality and into the palm of your hand. 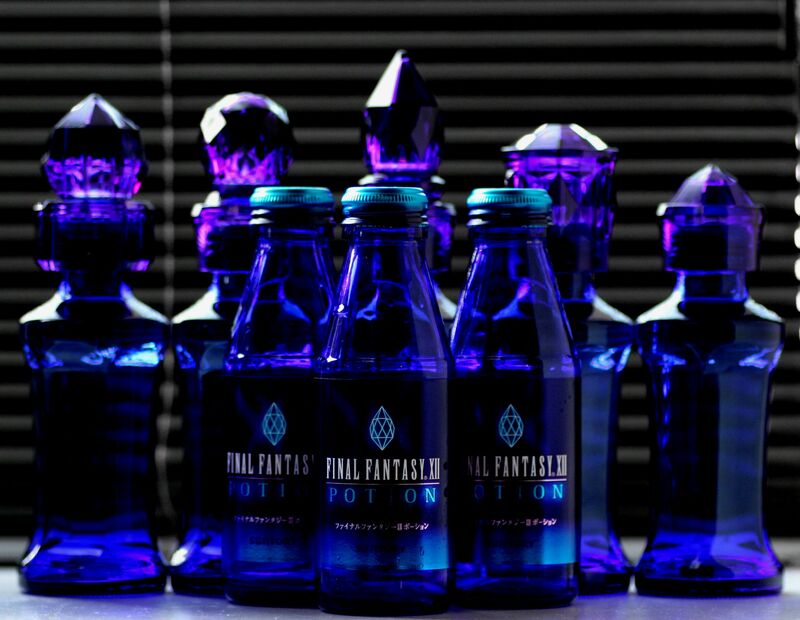 Take your health bar to the extreme with “Potion.” Individual results may vary but if you end up looking like Cloud, send me a pic! At E3 Microsoft announces a big lineup of new Xbox 360 and Kinect game titles and introduces voice search with Bing on Xbox and Kinect that will change how people enjoy Xbox entertainment in the living room. And there was much singing and rejoicing throughout the land! Now you get to cheat AND save money! Game Cheat Saves experts Xploder are running a special offer with 25% off all of their cheat save software – the offer must end soon so don’t miss out! Buy a PC Get an Xbox 360 FREE? Now, I don’t know about you all, but… I don’t see how giving away an xbox to a college student is going to be good for their GPA (am I hating? Yeah, I’m hating). Microsoft is doing just that with the purchase of a PC. Just means more people for me to shoot online… Read on for the details of this promotion. For those of you who didn’t cave and go out to buy an Xbox 360; the Playstation Network is back up!